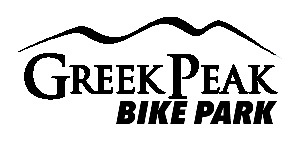 Discount lift tickets are now available for the 2018 summer bike park season at Greek Peak Bike Park with BOGO and half price lift tickets. Join now and save all year at Greek Peak. Buy lift tickets in advance and save up to 20% on lift tickets and rentals for winter 2018.19. Improvements in snowmaking capabilities. Trax Pub and Grill renovated and improved. Starbucks added to Hope Lake Lodge.